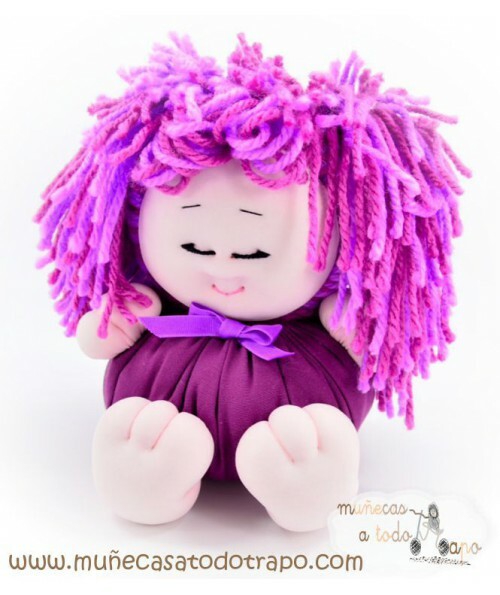 Lila doll fabric handmade in Spain and designed by psychologists. 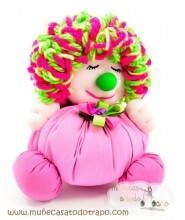 Our pigtails rag dolls are ideal to spend hours playing. All are unique. 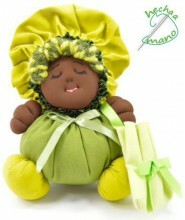 Soft dolls of cheerful colors, including a sachet with aromatic herbs for helping children to dream. So are the LILA and VIOLET: Ambivalent, dedicated, powerful, spiritual, wise, magical though perhaps they are a bit superstitious. 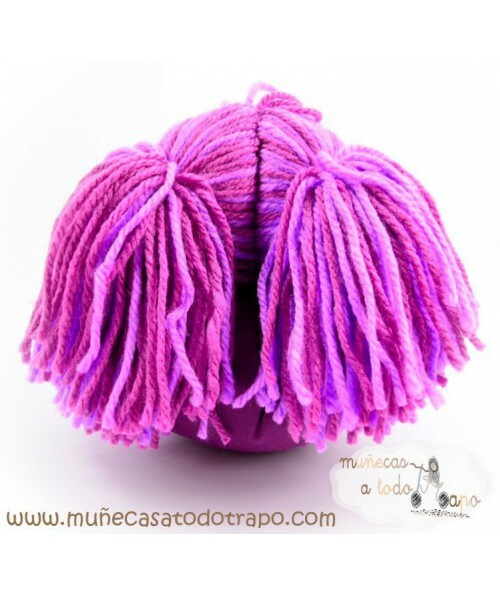 Violet and lilac are also associated with luxury, prestige and religion. 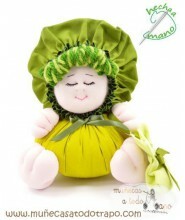 Children and adults have the best dolls store online just in Muñuecas a todo trapo.